Have a sweet tooth? Love artisan bread? Flour & Chocolate has opened – and it’s just a scone’s throw from Nundah. 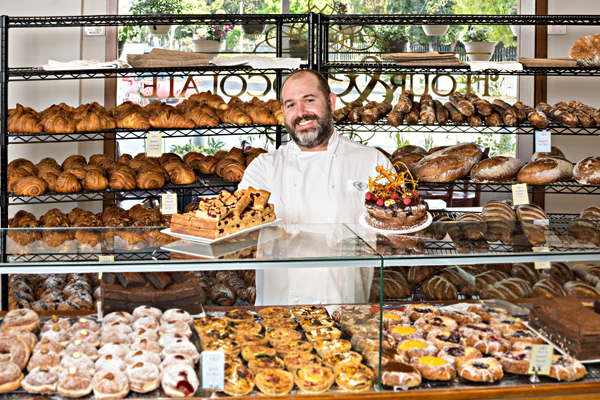 Flour & Chocolate has opened the second location of its award-winning patisserie in Northgate. The new store, located on Old Toombul Road, is bigger than its original Morningside location, with a larger kitchen space and outdoor seating for customers. Since opening in January, the patisserie has proven popular with Brisbane northside locals, with a line-up of customers forming before the doors open in the morning. The opening of the second location has been in the works for many years by Flour & Chocolate owners, locals Lachlan and Kylie Scott. 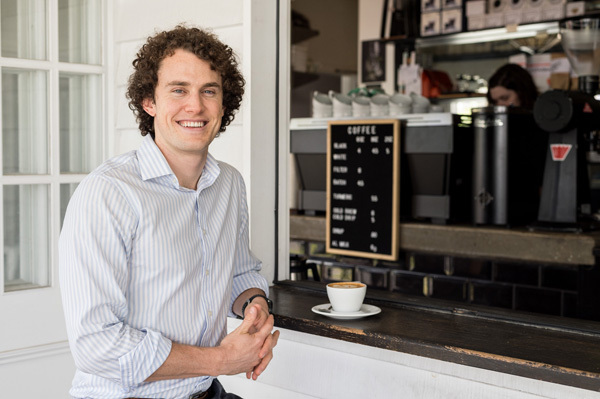 Lachlan starts most of his days in the kitchen before 2.30am and is excited to bring Flour & Chocolate’s range of decadent creations to Brisbane northsiders. With a huge array of products, including breads, cakes, tarts, puddings, donuts, cupcakes, quiches, sandwiches, sausage rolls and croissants, the resident pastry chefs often create new flavours based on seasonal availability and their creative instincts. Flour & Chocolate Northgate is open Thursday to Saturday, 6.30am to 2pm and Sunday 7am to 1pm. The Joint Physiotherapy and Allied Health is excited to open its second location in Northgate. The new clinic is expected to open at the end of October, but clients can book in and see the team while they operate out of the Doctors at Northgate clinic at 1/62 Crockford St, Northgate. The new clinic will be situated next door to Doctors at Northgate and close to popular local café, Kitchen 8. The clinic has convenient parking on site for clients. Services at the new clinic will initially include Physiotherapy, Clinical Pilates and small-group exercise classes. 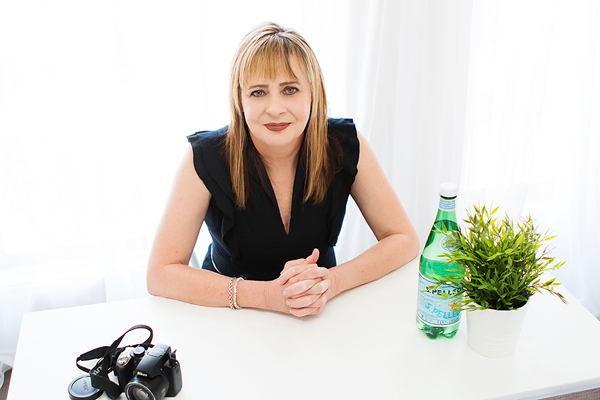 The Northgate clinic is ideally situated to service the fast-growing and expanding industries in the surrounding suburbs, with a focus on providing pre-employment screening, functional capacity evaluations and workplace injury management and prevention. The team at The Joint look forward to working with local businesses and meeting the Northgate and Banyo locals. The Joint Physiotherapy and Allied Health team are looking ahead to an action packed 2019. 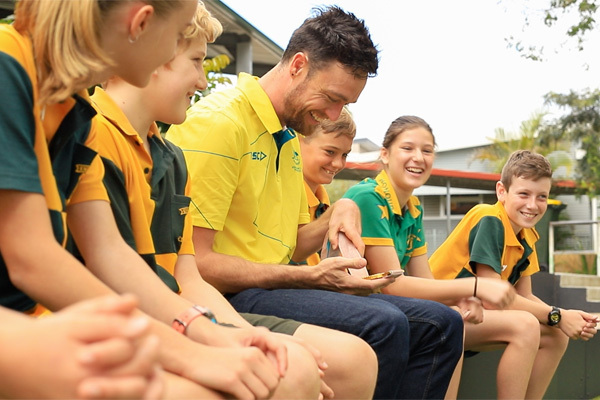 This year the The Joint will operate from a second location in Northgate, welcome two new Physiotherapists, and will embark on an exciting partnership with Norths Devils Rugby League Football Club. Preseason at Norths has kicked off, and The Joint are pleased to announce that they will be the Official Physiotherapy Providers for the Norths Devils Rugby League Intrust Super Cup team, the Hasting Deerings Colts, and the Mal Meninga Cup team. Physiotherapist and Strength and Conditioning Coach, Steven Collins, has joined The Joint team to provide pre-season screening, training and game day physio, and injury treatment for the Norths teams. 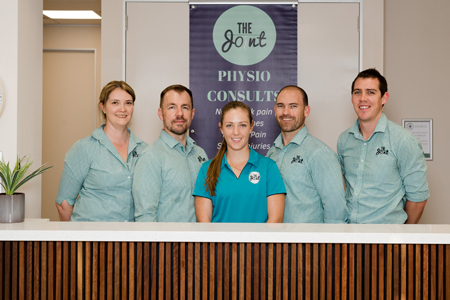 The Joint team at Nundah and Northgate also look forward to providing Physiotherapy and Remedial Massage to the extended Norths Rugby League Club community. Present your Norths membership card in the clinic to receive a 15% discount until February 2019 on remedial massage (normally $93) and physio services (normally $93).